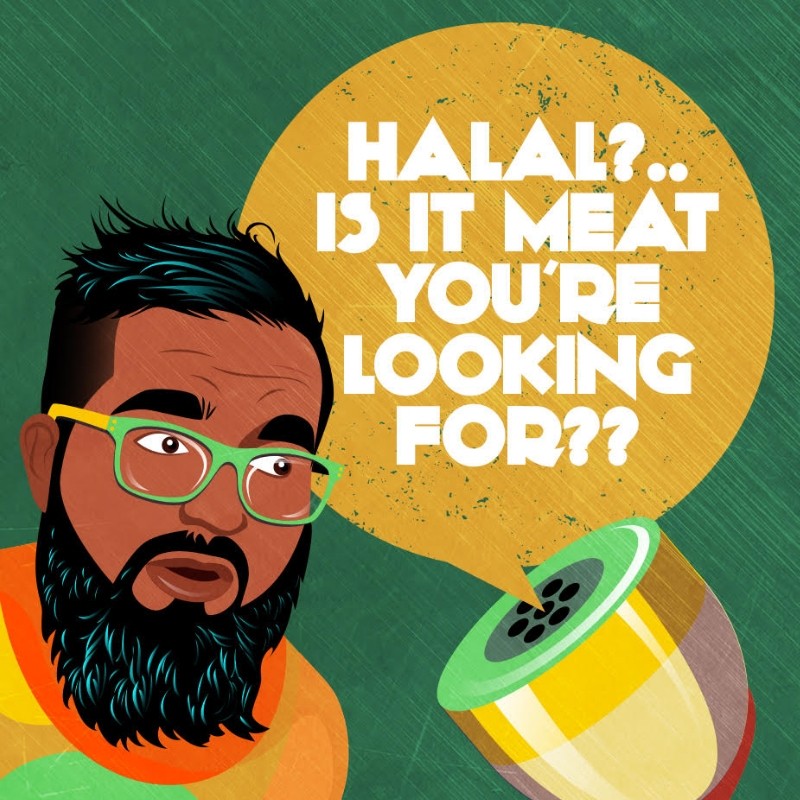 Umar Azad | Halal? .. is it meat you're looking for?? 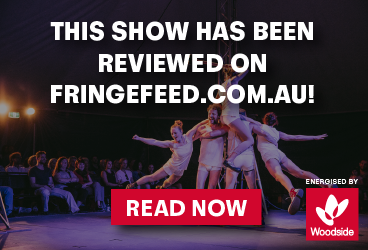 Growing up as a Muslim in Perth, Western Australia, has given Umar Azad a plethora of side stitching content which he delivers in his observational style comedy shows. A poster child for cultural integration, Umar entertains crowds with impersonations of influential people in his life, mixing high-energy comedy with a unique urban flavour that leaves crowds in stitches. Umar is already a crowd favourite at regular comedy clubs around Perth, and was named a 2 time Triple J Raw Comedy state finalist. Umar’s comedy offers a glimpse into the life of a young Muslim growing up in a confronting yet hilarious environment, and leaves every audience begging for more.